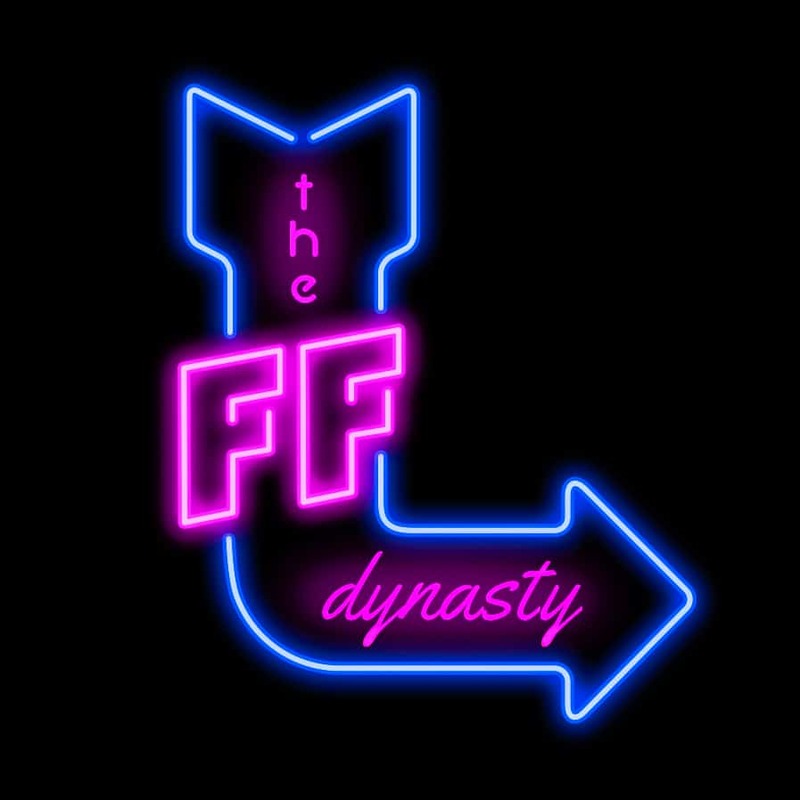 If you are looking for one of this year’s best dynasty WR prospects, do NOT get sucked into the D.K. Metcalf hype. Is he a beast? Yes. Is he a gym and workout warrior? Yes. 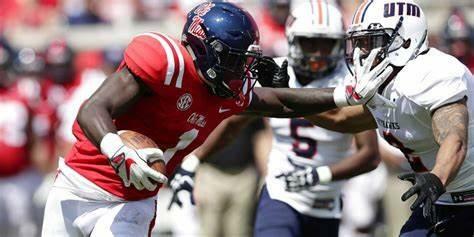 Is he the best WR on the Ole Miss roster? Not even close. Instead, that honor goes to his team mate, A.J. Brown. We can state the obvious comparisons between him and D.K. : smaller, slightly slower, not as strong, and while that may be true, there are many reasons why I would take A.J. way higher then D.K. For starters, let’s talk about A.J.’s route tree. From what I watched he can run almost every route, whereas D.K. seems to only have one route- go long and jump. A.J. has great hands, and like D.K., can go up and make contested catches. While D.K. may be slightly faster (4.33 40 yd compared to A.J.’s 4.49), A.J. is smart with his speed. He is extremely patient, turning on the gas after the catch or allowing blockers to set up while running a screen. Another thing to point out is D.K. also only played in 21 of 36 possible games, compared to A.J. playing in 34 of 36. D.K. also only played in one full season (2017) and while 2018 was A.J.’s only full season, he only missed one game in both 2016 and 2017. Good health, good speed, awesome moves, #1 receiver in the SEC in ’17 and ’18, A.J. Brown is not a workout warrior or combine hero, he is a young man that has the potential to be a long term player on your dynasty roster. So let the joker that has the 1.01 to 1.05 waste his trick on the D.K. one trick pony. Be smart. Trade back, or up, if you need to. Grab A.J. while you can! Questions? Comments? Hit me up on Twitter@TheMbower85!